Tonight I feature covers of the music of Jacques Brel, who is like the Belgian equivalent of our Bob Dylan or Leonard Cohen. It will be something a little different than the usual cover story, but I hope you enjoy it nonetheless! What, nothing from the seminal Brel cover album, "Jacques Brel is Alive and Well and Living in Paris" Original Broadway cast recording? Just set this to play next. Should be great. I had "Madeleine" from "…Alive and Well…" in the playlist at the start, but move it to Bonus Tracks because the show was so full. You'll hear it in a future Bonus Tracks show! Aww, the track "Next" got me really excited but it's the only one with no link for purchasing. At least "(Port Of) Amsterdam" has a purchase link. 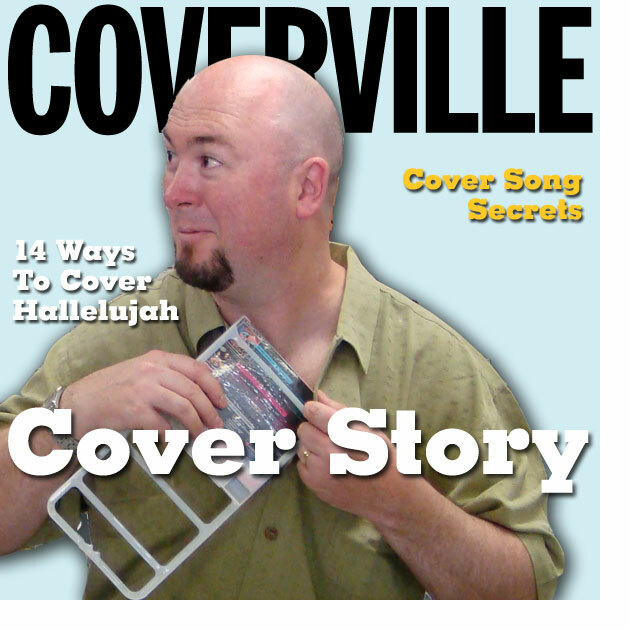 I was really not looking forward to this Cover Story of someone I'd never heard of, but there were a LOT of good songs here. I'll have to look into this guy. His lyrics sound, as you said, like Bob Dylan or Leonard Cohen but also with a lot of David Bowie too — esp. in "Jackie." A detail about the Bowie track. You said it came from 1973. 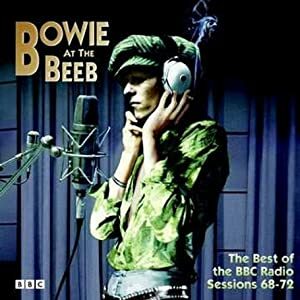 I have no proof directly to the contrary but the album you link to for that song is "Bowie at Beeb: Best of BBC Radio 68-72" so I'm assuming it was from between 1968-1972. Thanks a lot Brian! You could have done several episodes just on covers of the stunning song "ne me quitte pas" … you really don't know this guy in the states? So sad. 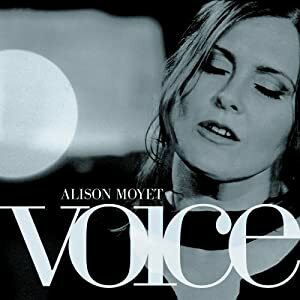 Scott Walker and Marc Almond did such a great work with their releases of whole albums with Brel covers … escpecially Scott Walkers interpretations are very hard not to fall in love with. Thanks again for your fantastic shows! Thank you for this, Brian. 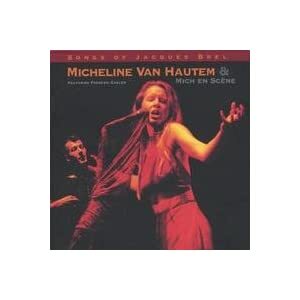 Jacque Brel is very popular with French-Canadians. Fantastic, one of the best shows you've done. 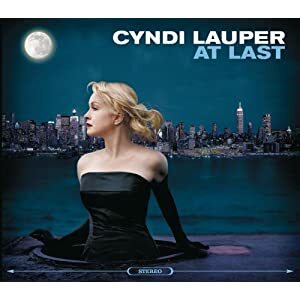 The songwriting really shows through here, and who knew Cyndi could sing like that? I thought Belinda was the weakest point. Assuming someone else caught that Next and Au Suivant are the same song? I bet you cleverly put them back-to-back thinking no one would notice…. This is such a strange coincidence. A couple of days ago I purchased the "1001 Albums You Must Hear Before You Die" book, and I had never heard of Jacques Brel before. I just finished listening to Jacques Brel's "Olympia 64" recording (in the book) about 20 minutes ago, so I fired up the computer to update my podcasts and to my suprise here is a podcast based on Jacques Brel!!! Very cool, I will be able to listen to it a little more experienced as a result. The version of La Chanson des Vieux Amants by Judy Collins (from Wildflowers, I think) was the first time I knew Jacques Brel; that song always made me cry. Guido – Yes, americans, by and large, have NO idea who Jacques Brell was. I saw a local production of "Is Alive and Well" a few years ago . Tremendous. 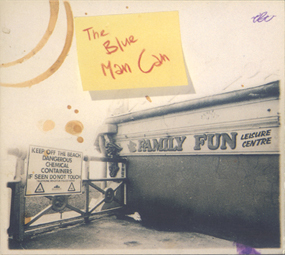 Blue Man Can's version of Au Suivant was balls out, man! Thanks for introducing me. I enjoyed the Black Veils May 40, but who are they? Are they an 80s band? 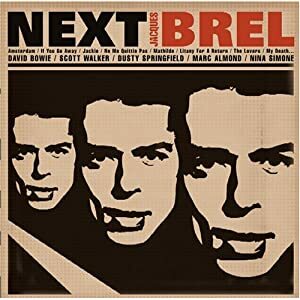 Do they have more Brel songs? Do they play concerts? Has anyone ever translated May '40 before? @ Isabel: I found the following athttp://www.blackveils.com. 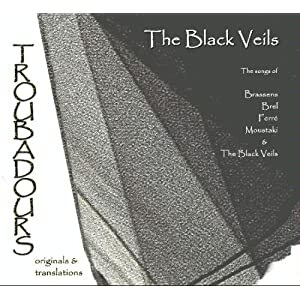 The podcast announcer did not mention that Black Veils have several Brel and other translations of French songs. They have some pretty good vids. on Youtube too. Sorry Isabel, I meant to writehttp://www.blackveils.com. The best cover of Next is by The Sensational Alex Harvey Band – even better than the album version is the version performed live on the Old Grey Whistle Test, which can be seen on YouTube.